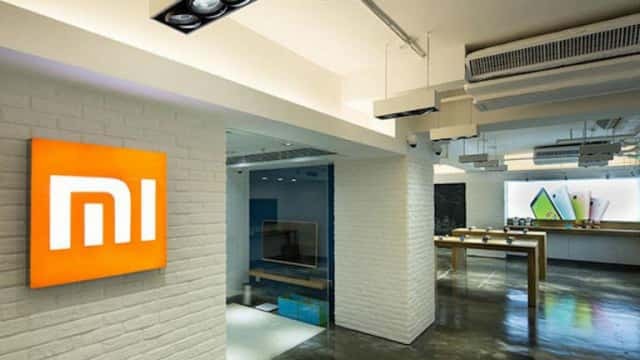 Xiaomi Mi Home app is an essential tool for most Xiaomi devices as it is needed for controlling most of the gadgets on the Mi ecosystem. 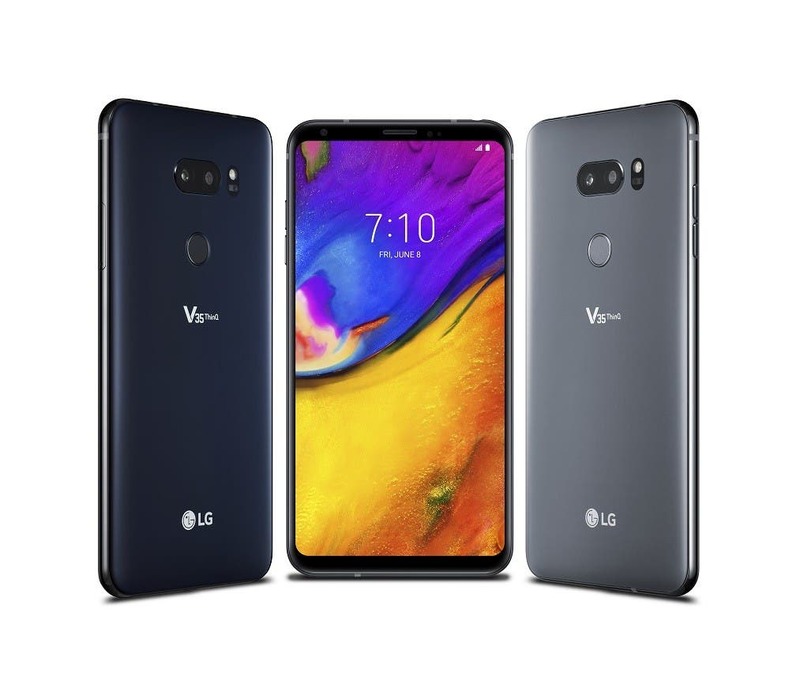 In recent times, Xiaomi has been trying to extend its tentacles into Europe and other parts of the world and its recent update of the Mi Home app suggests that it just put a big foot in European territories. 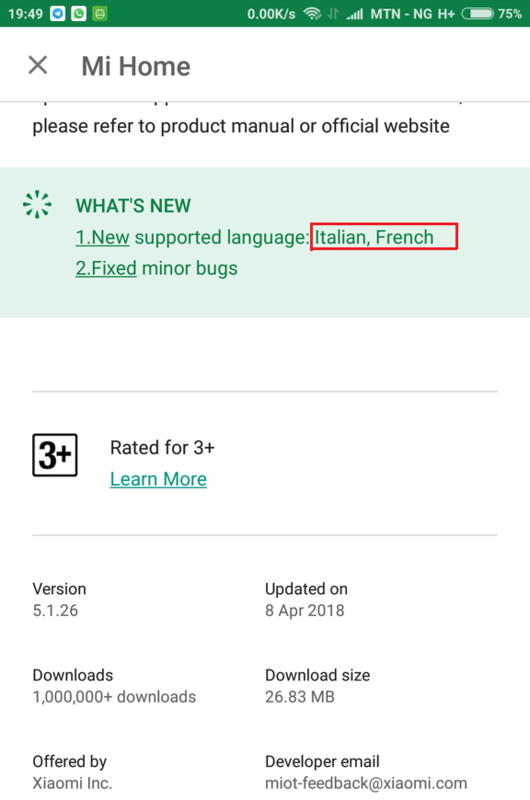 The Mi Home app now supports Italian and French languages. 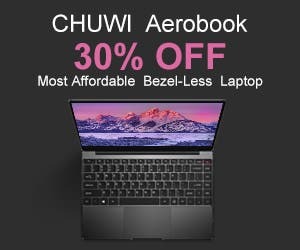 This feature came with the recent update to the app. This update is currently available on Google Play Store and it is the latest version of MI Home (5.1.26 version). 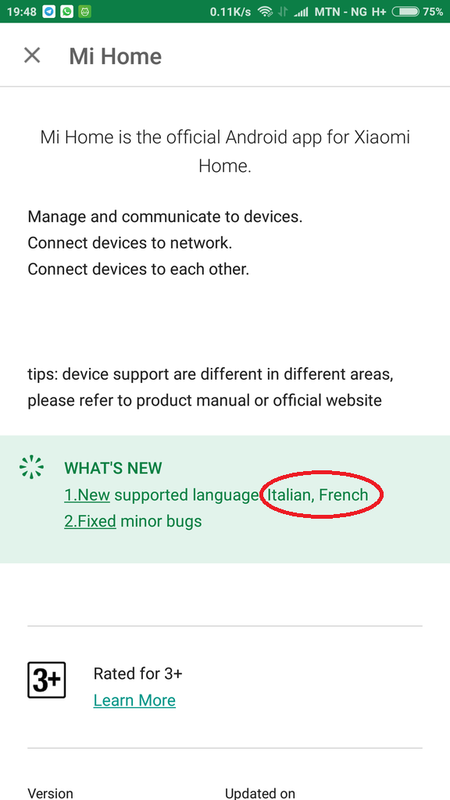 In the “Whats New” Segment, it clearly shows that the app now supports Italian and French with some minor bug fixes. 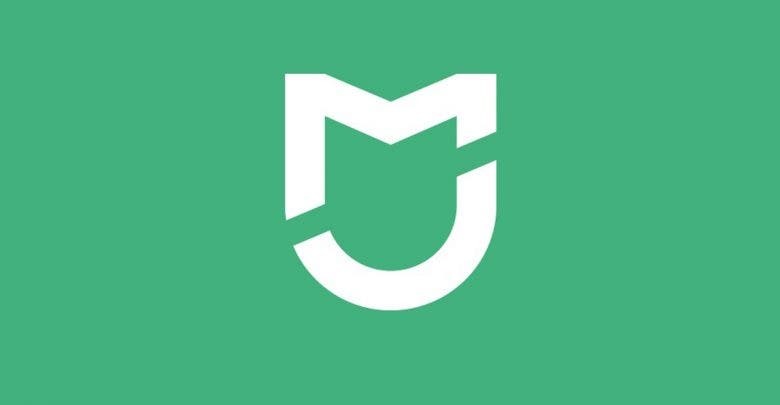 As of now, Mi Home does not support European servers but it can remotely manage several smart devices which include smart lights, robot cleaners, smart speakers and more. This update has been available for about a week and it is only 26.83MB large. 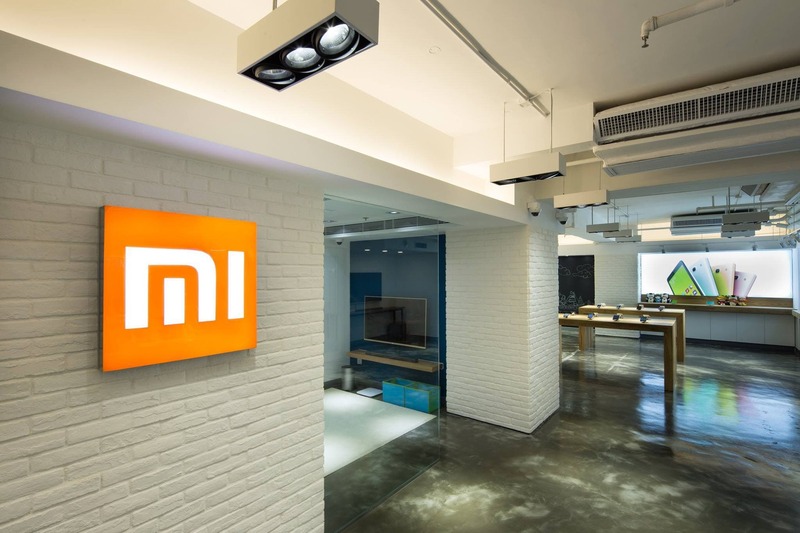 Xiaomi already has its Mi Store in many European countries like Spain, Portugal, France amongst others and this update suggests that the company may be planning a full fledge rollout of its smart devices in France and Italy. Previous Samsung Galaxy Note 9 Is Codenamed "Crown"